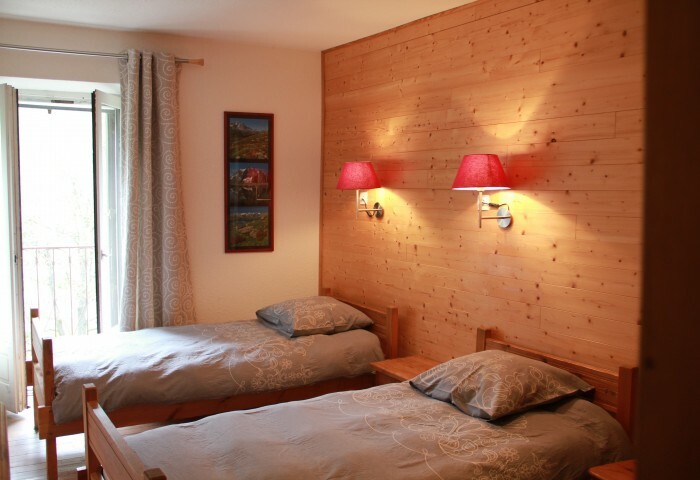 Accommodation is in personally selected chalets. Our criteria include charm, cleanliness, cultural integrity, uniqueness, and standard of service. 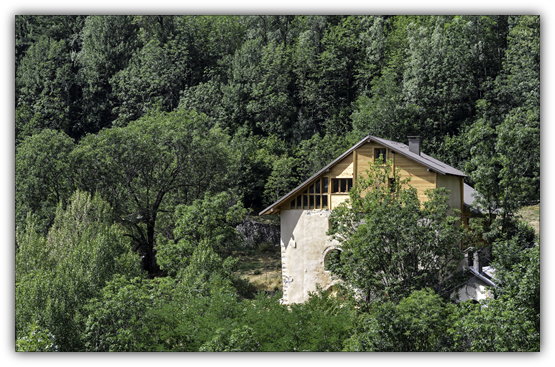 For the first week our accommodation is situated on a picturesque hillside with views of the valley. It offers relaxing indoor and outdoor lounge areas and log fires. 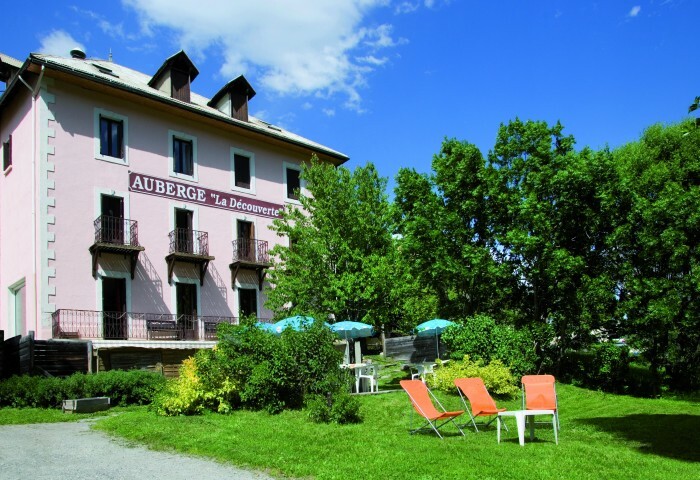 We are a 5 min drive or 30 minute river walk from Briancon. If you would like some autonomy and more luxurious accommodation in this first week, it is also possible to stay in an apartment nearby. Here you have an ensuite and your own kitchenette and lounge area. 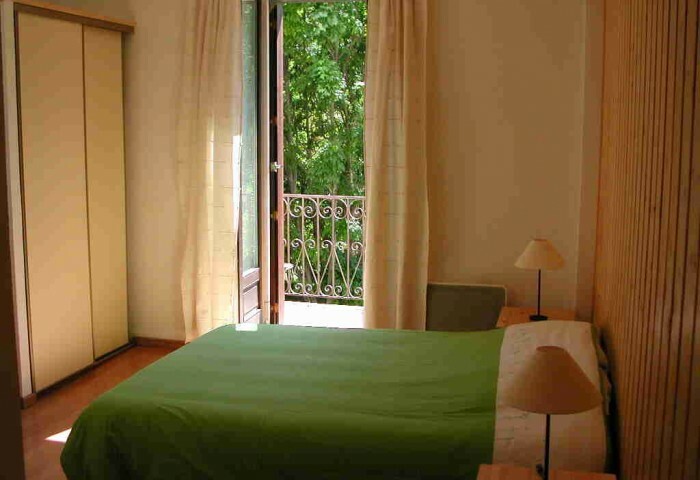 This apartment has a large bedroom that can accommodate a couple or twin, 3 or 4 people. There is an additional charge here of $20 per person/per night. 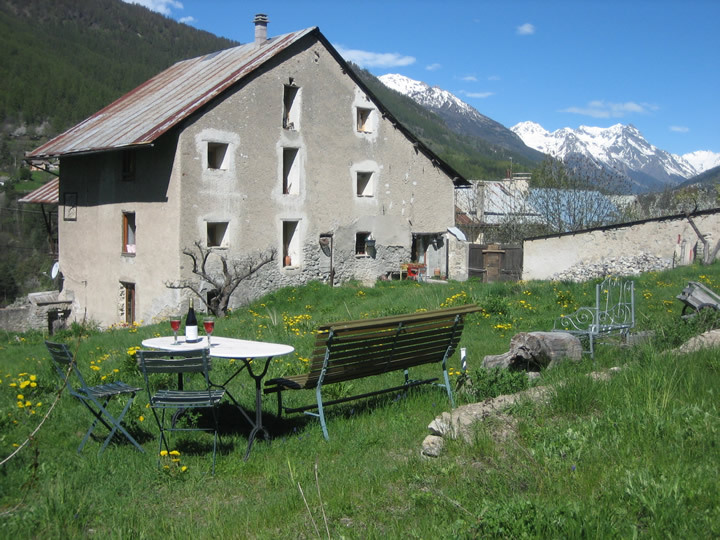 For the final 4 nights we stay in delightful family run accommodation in a remote mountain valley. 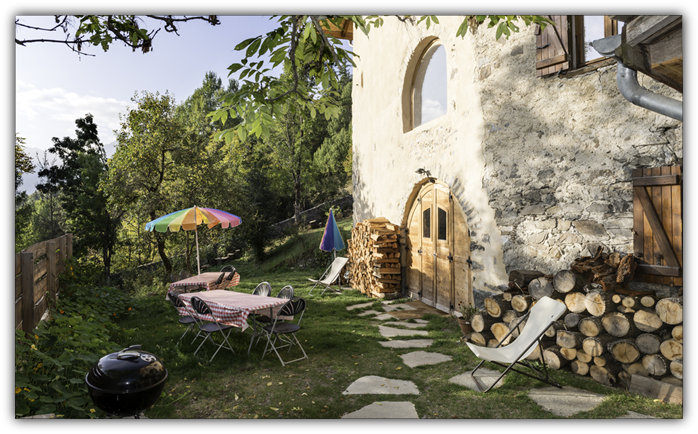 The guesthouse has an artistic aesthetic, log fires, comfy lounges and outdoor areas for relaxing. Many rooms have ensuites, some have shared bathrooms and we have a couple of apartments. Meals are an adventure as we explore regional cooking and the local restaurants, cafes and patisseries. Food in this region is simple, good and fresh. Being close to the border with Italy we also have an Italian influence in the markets and menus. Road Travel is by mini-bus. Some day trips involve a trip of 15 to 30 minutes to our destinations. It is also a beautiful train trip from Lyon in France to Briancon, a picturesque climb up into the mountains – takes about 6 hours. You can also fly into Marseille and get a train from there. 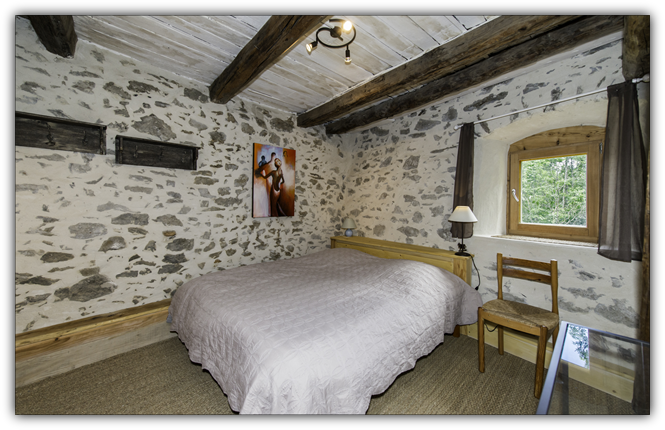 We will collect you from the bus or train station in Briancon and return you there at the end of the group. On the singing trips it is also possible to return you to Bardonecchia in Italy which is 20 mins from our final accommodation. This train station is a good link for Italy or Paris. Please refer to Itineraries for the specific itinerary of each trip. Specific dates will be listed on website in preceding year. You are welcome to contact Jo directly if you want information sooner. Additional trips at other times of the year can be organised for groups of 6 or more. Shorter trips, of 4 to 7 days duration, may be possible for groups of 4 or more. If you are interested in Cross Country Ski Holidays please check the Ski Trip page and contact Jo directly. Please contact Jo directly if you wish to travel outside the fixed dates. Group Size for the music trips is 10 to 14. The singing groups are larger for up to 18 people. Other dates may be arranged for group bookings. Please note that if you would like to do more walking then consider the Walking & Music Tour. This has 3-4 hours of walking on many days and 1-3 hours on the others, spliced into local attractions or markets. On the Singing & Walking Tour we will have 1-3 hours of singing on most days and shorter walks of 1–3 hours with an occasional longer option for some people. For more info on walks click here to go to Itineraries page. 2019 Singing trip with Moya Simpson AU $4,200. 2019 Walking trip with music AU $3,750. 2020 Singing trip with Rachel Hore. Price tba. 2021 Walking trip with music. Price tba. Please go to ‘bookings’ on menu bar if you would like to book. Additional costs to you: Items not included are travel between your country of origin and Briancon, airport taxes and fuel surcharges, passport and visa fees, travel insurance, health costs and drinks. You will need to pay for up to ten meals (such as picnic supplies, lunches in mountain auberges and the odd restaurant) as well as snacks.